Tax “a compulsory contribution to state revenue, levied by the government on workers’ income and business profits or added to the cost of some goods, services, and transactions.” It just screams celebrate, doesn’t it? 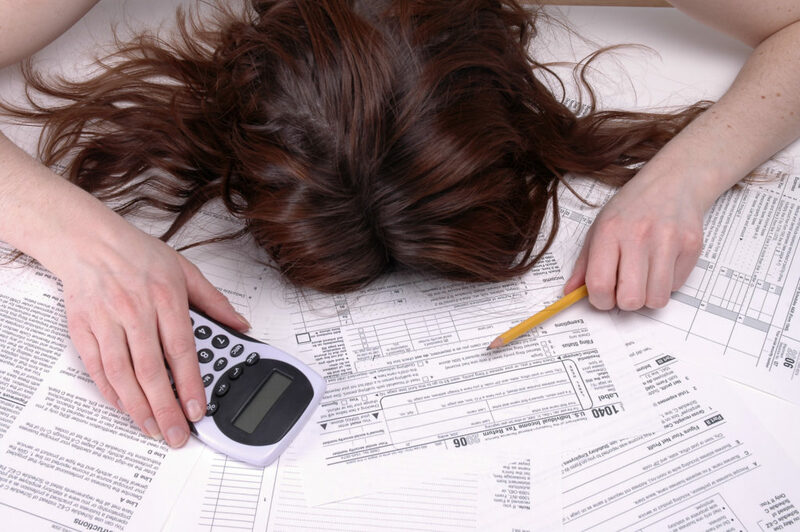 So Tax Day isn’t exactly a favorite “holiday” for us here in the United States. Why? Because when we are taxed, something is taken away from us. Another definition of tax is to put heavy demands on something. Yes, the two go together. Things that are taxing are physically and mentally demanding. They put a strain on us. Sounds a bit like homeschooling at times, doesn’t it? Cooking, cleaning, doing laundry, breaking up sibling squabbles, making sure the toddler doesn’t get into anything…the list goes on and on. And then there is the actual homeschooling. Are there days you feel taxed to the limit? But you don’t have to fee this way! Join me at The Character Corner to learn 5 ways you can be an untaxed homeschooling mom. And while you are there, read more in the 30 Days of Homeschool Encouragement & Inspiration Series.